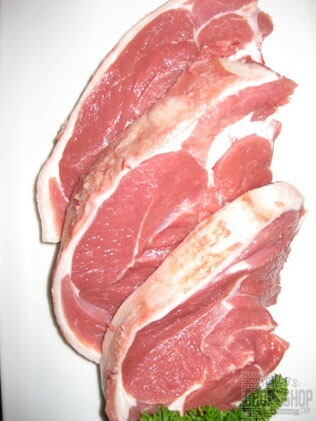 Australian Murray Valley / Breakout River Meats Cowra lamb rump steaks. Each steak weighs between 70-160g. Jordo's tip - Although these are commonly used for terrines due to their tenderness and size, these are an under-rated bbq steak as they have tender juicy meat and have a nice piece of fat to lamb crackle.